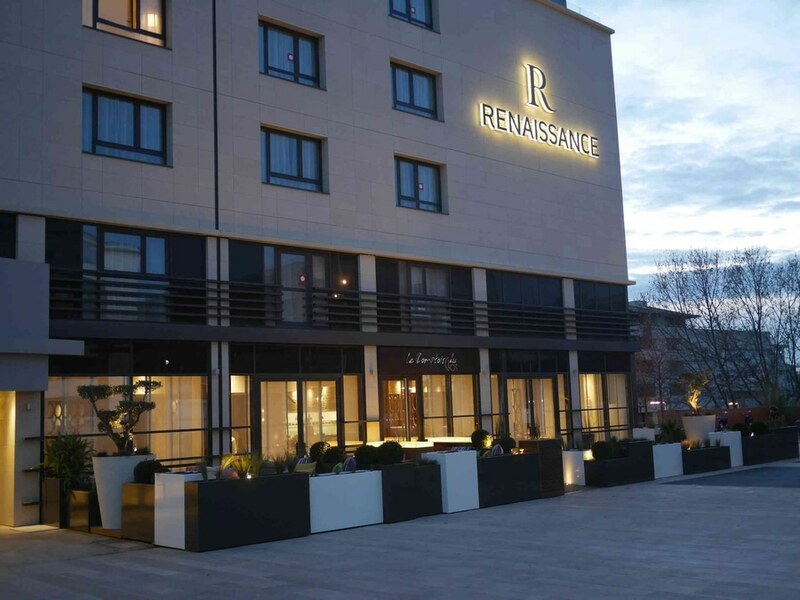 The H. Renaissance in Aix en Provence designed by Yoran Morvant (Agence MORVANT & MOINGEON) with the stone and design ceramic collection Samsara by Novoceram. 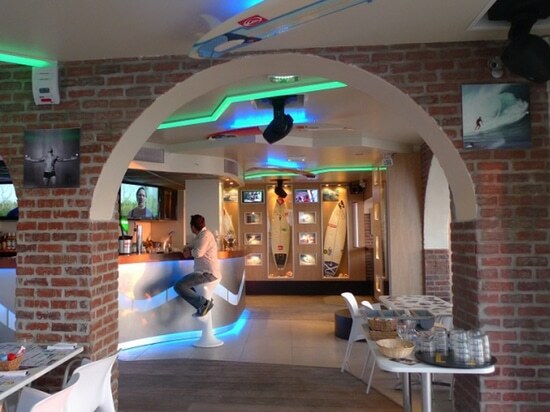 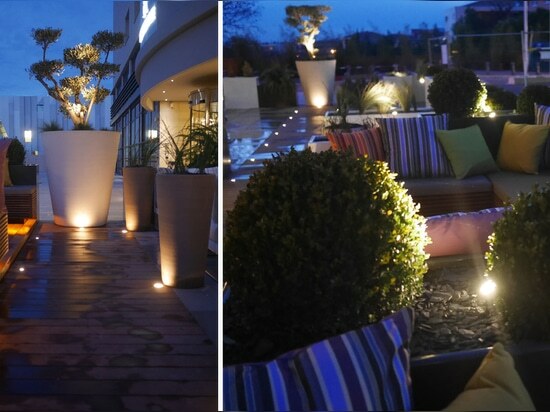 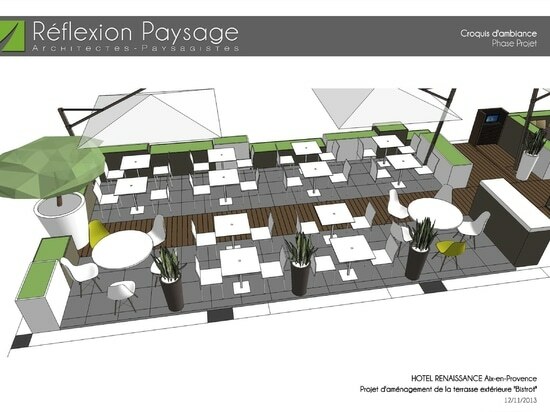 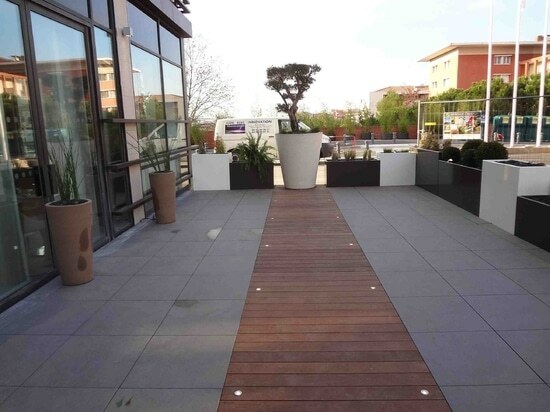 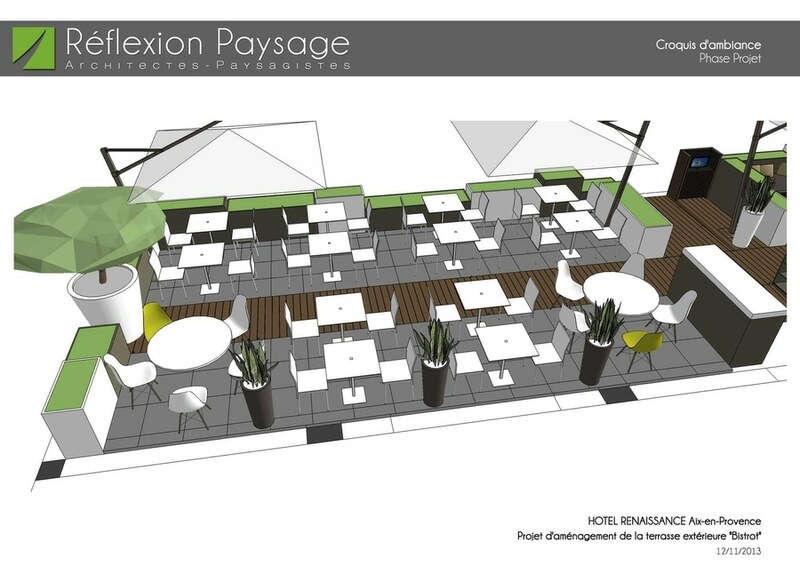 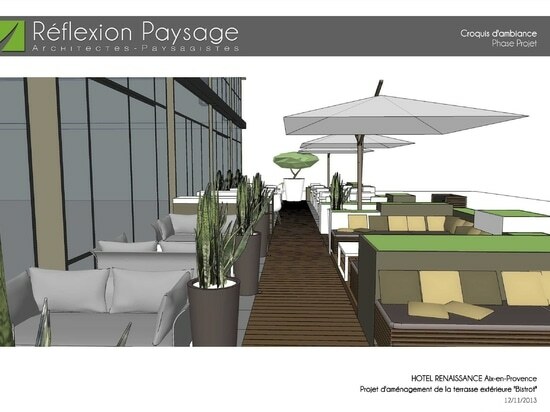 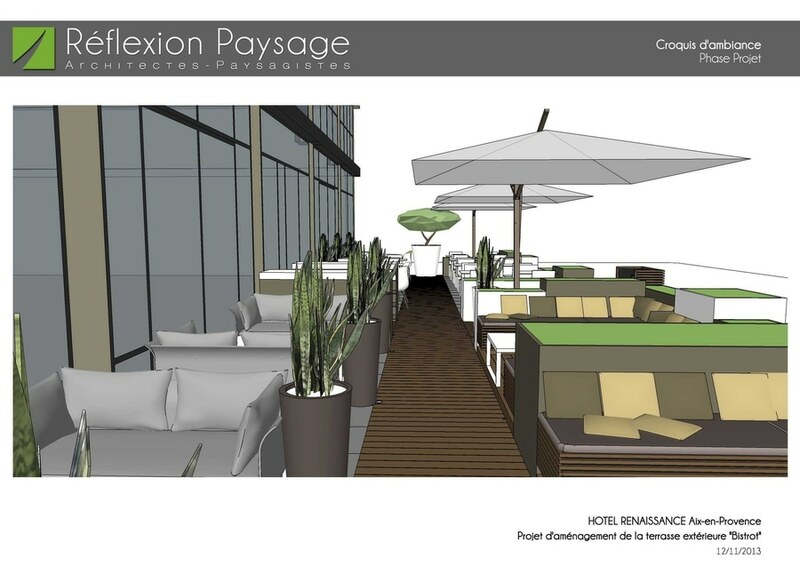 Design of outdoor terraces of restaurants « Le Comptoir du Clos » and « le Clos ». 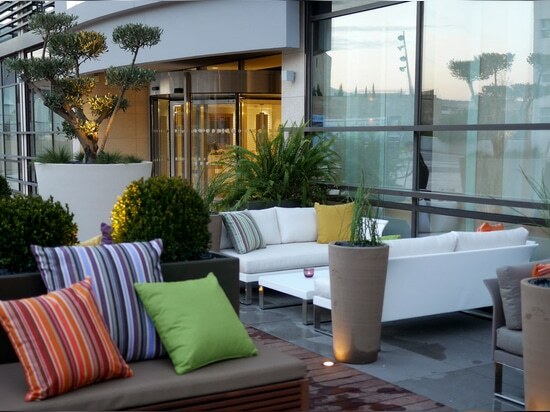 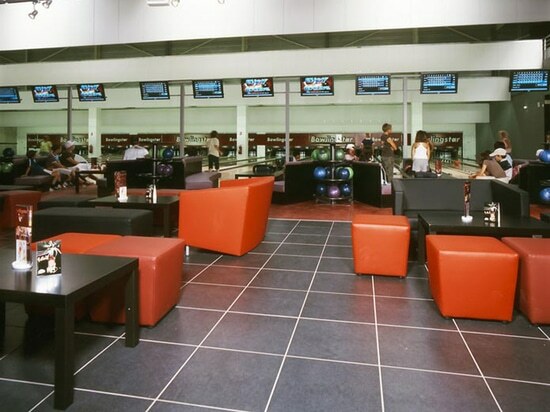 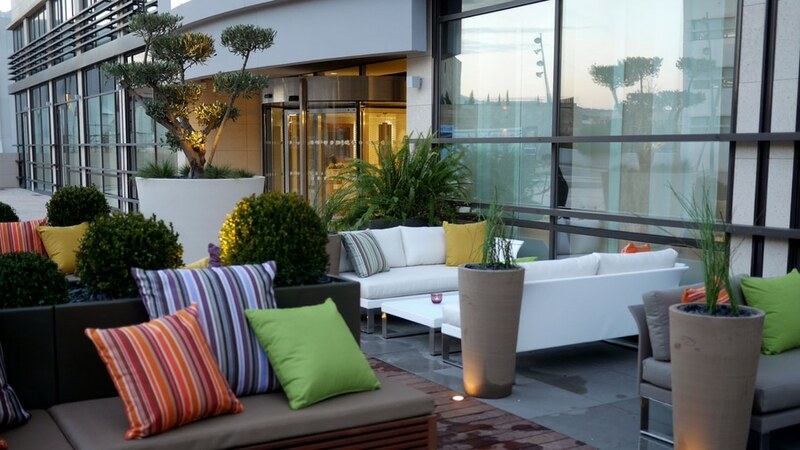 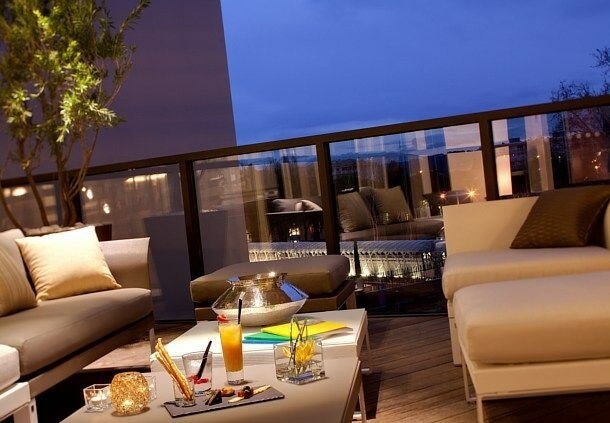 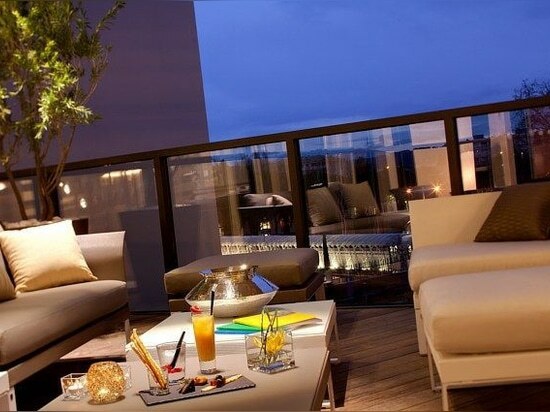 The project was to develop a contemporary and cozy style, a dining area and a lounge area, which combines wood, stone, terracotta pottery, colorful pillows, graphic vegetation … The second terrace for relaxation, is composed of sofas, armchairs, ottomans and pottery decorated with large plants. 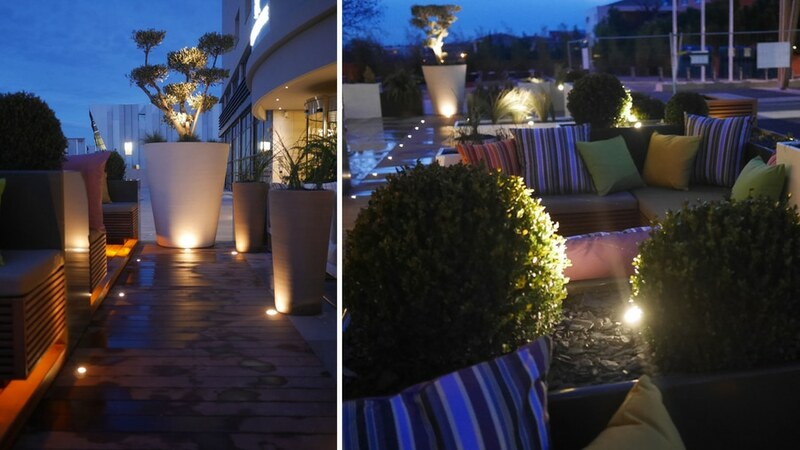 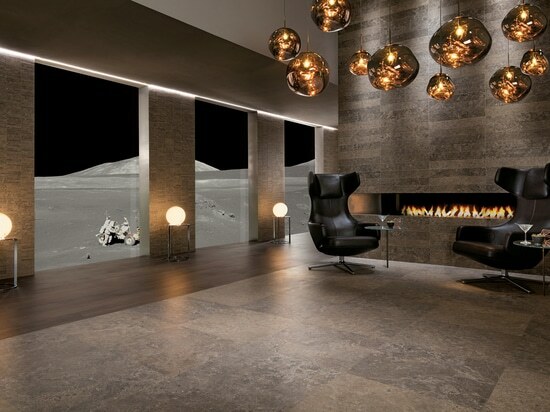 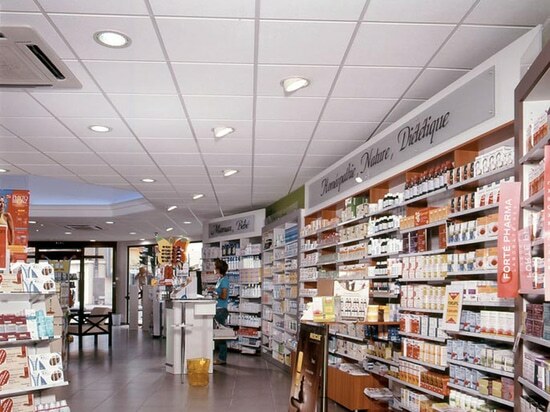 The H. Renaissance in Aix en Provence with the stone and design ceramic collection Samsara by Novoceram.